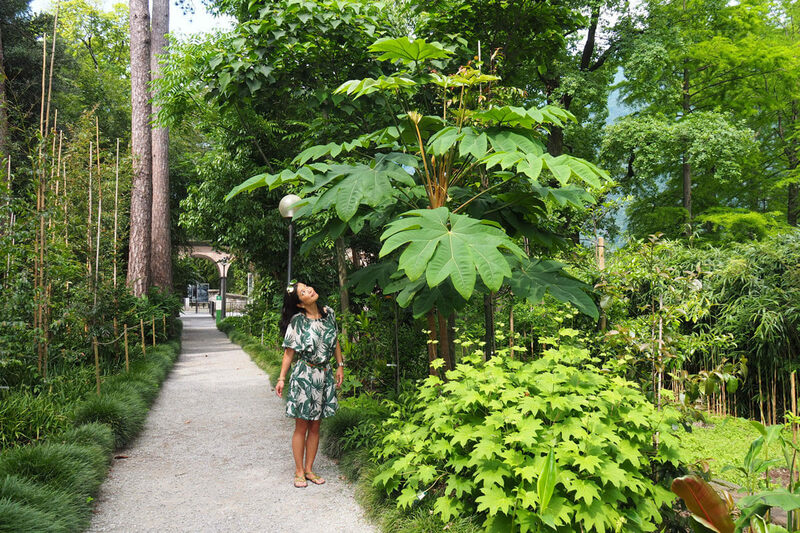 The lowest altitude in Switzerland is also one of the most tropical places. At just 193.5 meters above sea level, yet within reach of snowy peaks, the Brissago Islands in Ticino barely ever see freezing temperatures. 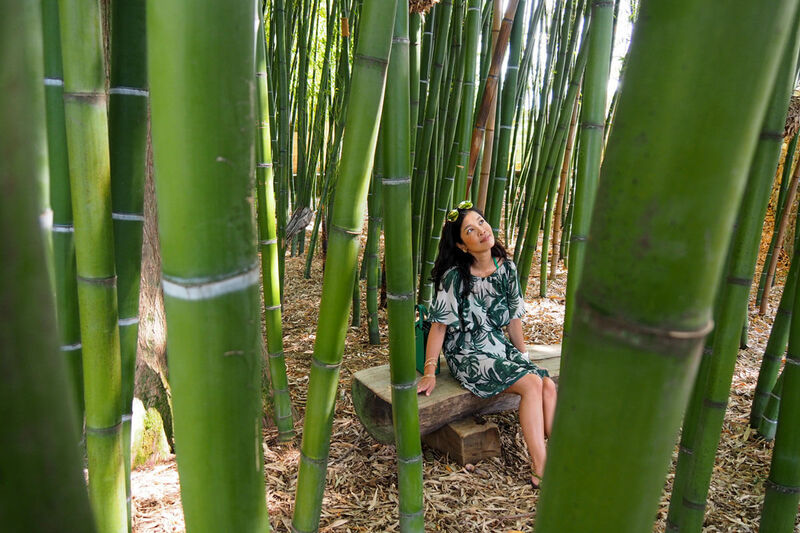 The year-round mild climate and thriving flora make them a popular and easily accessible destination for nature lovers. 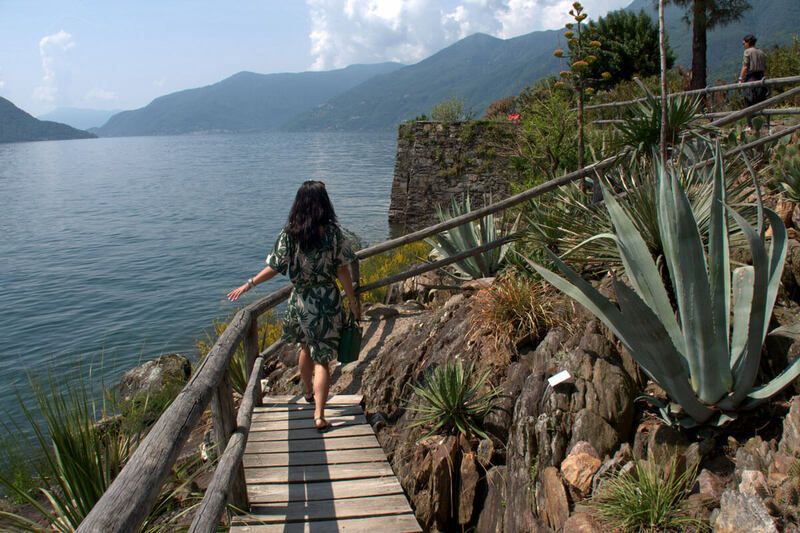 Among the tropical and subtropical plants on the Brissago Islands are cacti, orchids, palm trees and yuccas. Isola Grande is the only of the two islands which is open to the public. 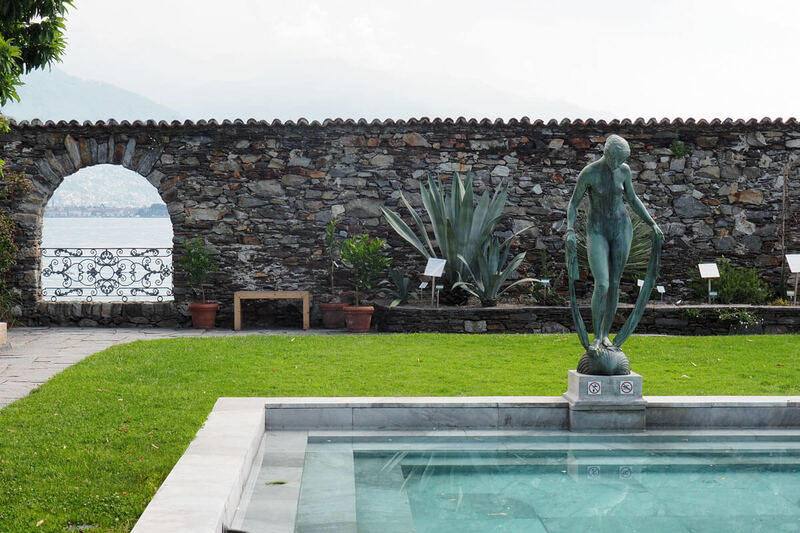 To understand why this lush yet manicured garden on Lago Maggiore came about, we have to travel back to the 19th century. In 1885, the islands were still under private ownership. Richard and Antoinette Fleming St. Leger were vital in ridding the islands of weeds and savage vegetation. By hauling soil from the shore to the island, they then constructed the garden which can still be enjoyed today. 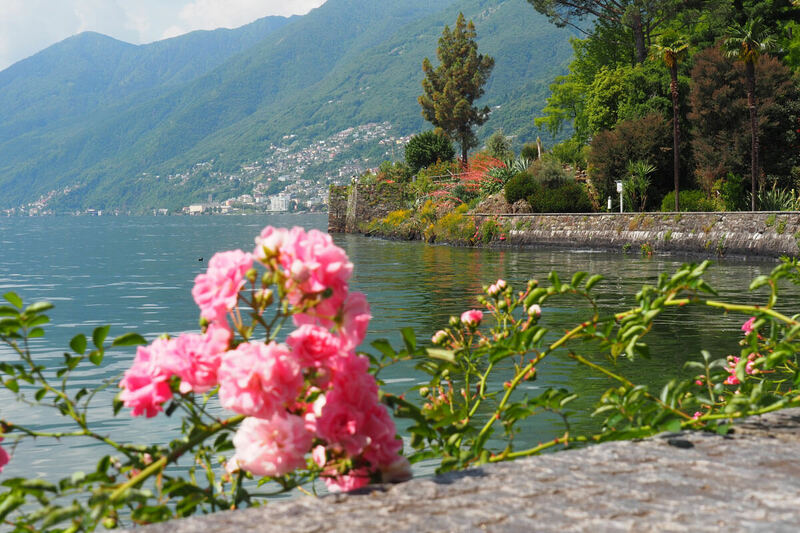 Fast forward to 1949 when Emden's heirs offered the islands to the canton of Ticino. 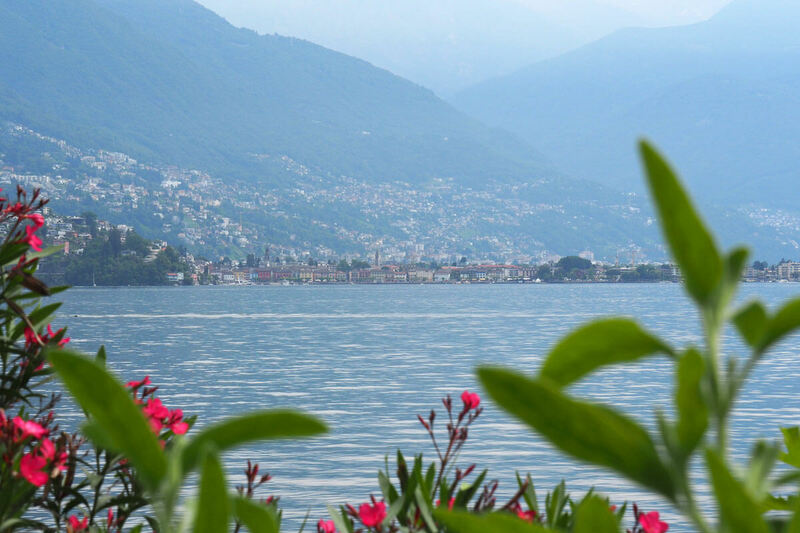 Along with some nearby communes and the Swiss Heritage Society, Ticino took ownership of the Brissago Islands and opened them to the public in 1950. Next year marks the 70th anniversary since this milestone event. The journey is the destination, but the destination is the destination, too! 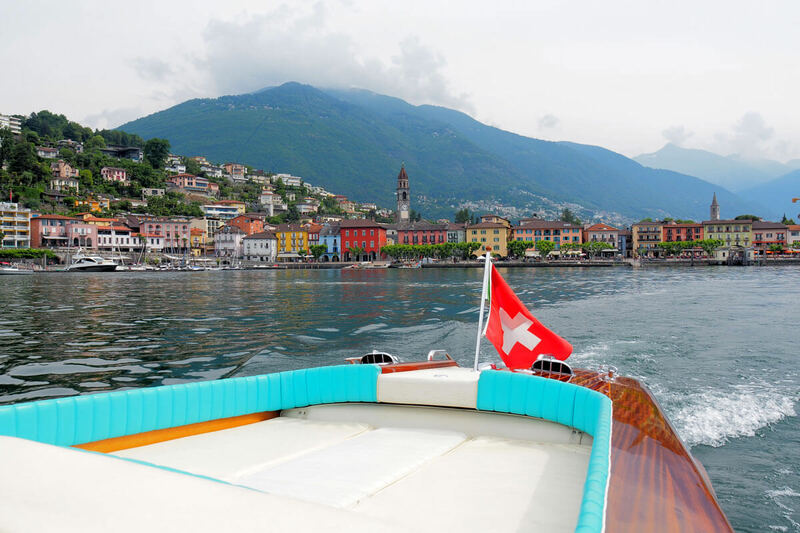 If you can make sense of this sentence, you get it: we love the scenic boat ride from Locarno, Ascona or Brissago (the nearby town of the same name). 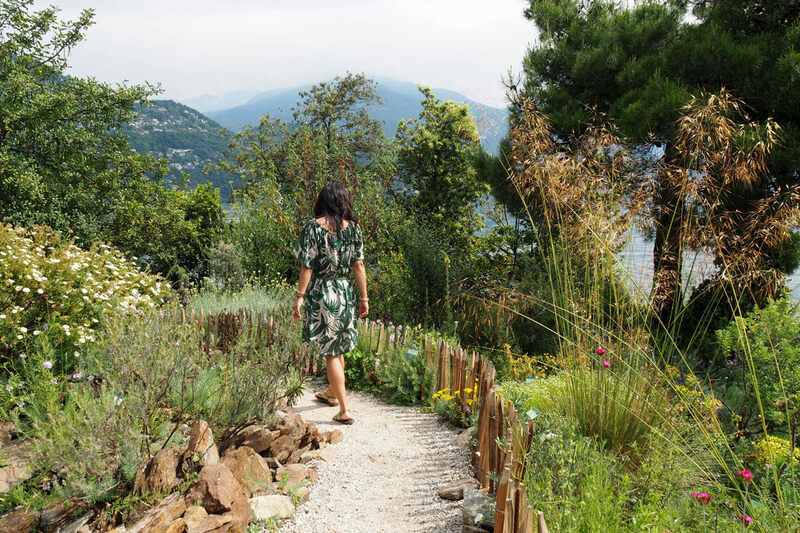 And we love just as much to stroll around the small paths on the island. There is just so much to discover, photograph and upload to Instagram! 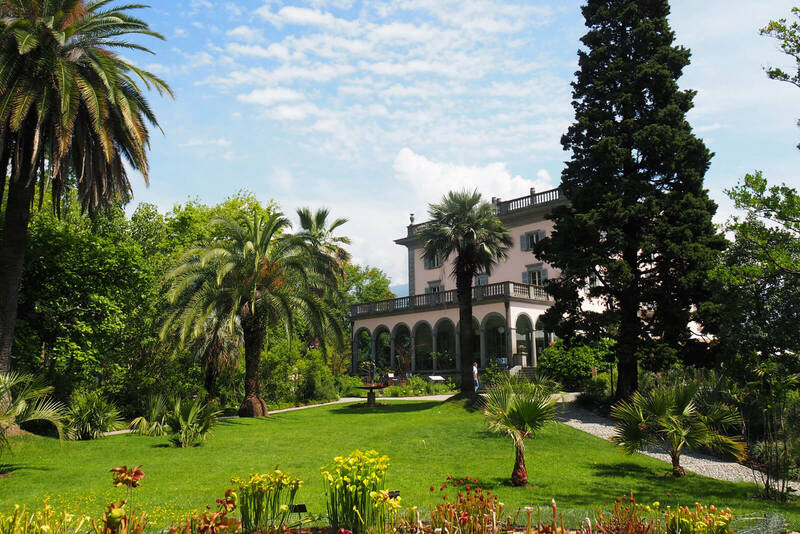 The botanical gardens on the Brissago Island are divided into various sections named after geographic areas. There is the Mediterranean, Asia, Africa, the Americas and Oceania. Each section houses beautiful (and often blooming) flora from the corresponding area. How to arrive in style and beat the crowds? Charter the Riva boat at Hotel Eden Roc! 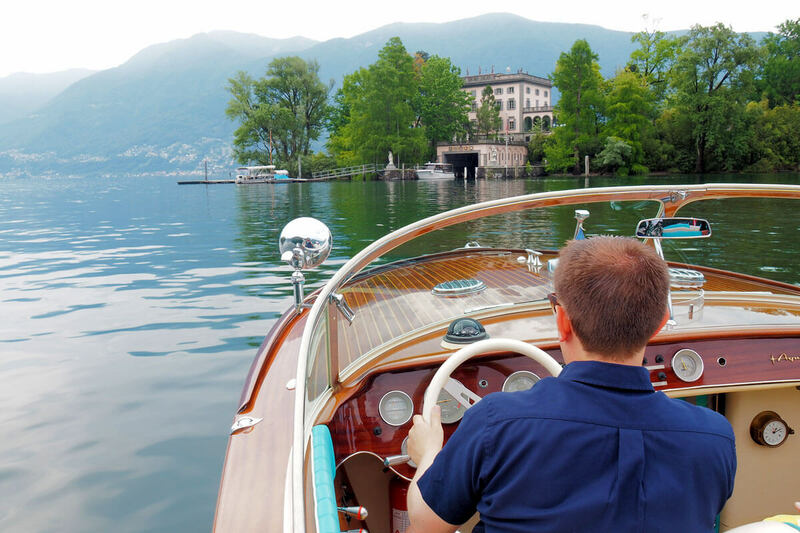 During a recent stay at Ascona's Hotel Eden Roc, we were in for a special treat: before the island opened to the public in the morning, we whisked across the calm lake in the hotel's historic Riva Aquarama boat. What an exhilarating experience! Having no experience in maneuvering a speed boat, can you imagine the look on my face when the private captain handed me the rudder? We were still parked at the hotel's own harbor and it seemed impossible to navigate onto the open lake without scratching the precious mahogany boat. But with a captain as skilled as Mr. Marco, I managed by following his commands to the T! We arrived at the Brissago Islands around 10 AM when nobody else was there but the museum cashier. This allowed us to roam around and take some memorable photographs before the first scheduled boat with tourists arrived. - The best months to see the blooms are May and June when many Mediterranean flowers are in bloom, as well as echium from the Canary Islands.